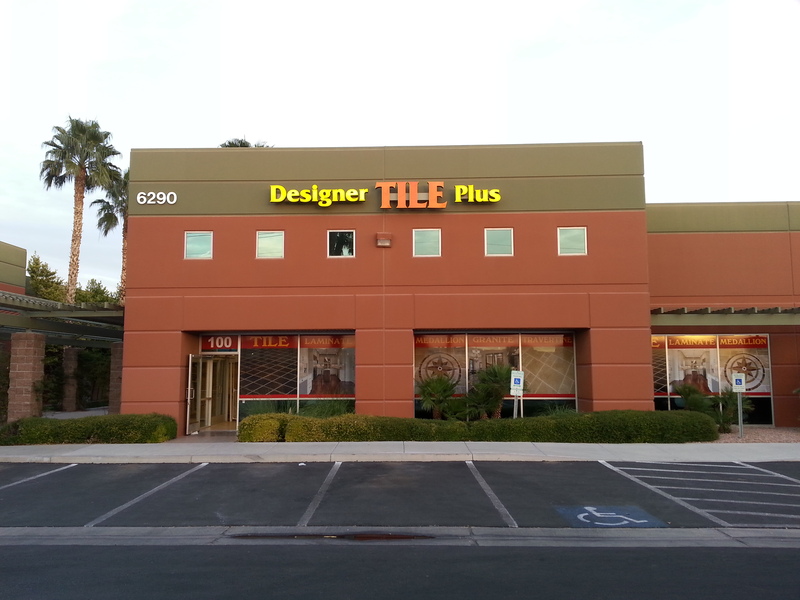 Designer Tile Plus is the Las Vegas Valley’s finest tile store. We have a great selection and over 30 years in the business. Let us help you find the perfect selection for your next home improvement. 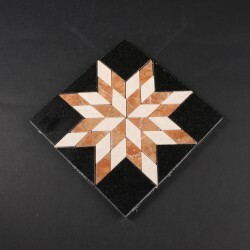 We have the only tile store in the Valley that does on site custom work! 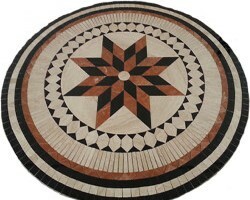 Let us help you select the perfect materials for your project. 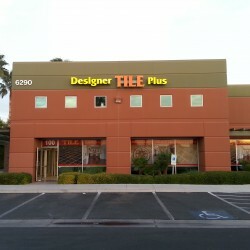 Call us today at 702-547-9300.